For three weeks, a configuration error in the University of Washington’s server left patient health information displayed on the internet. 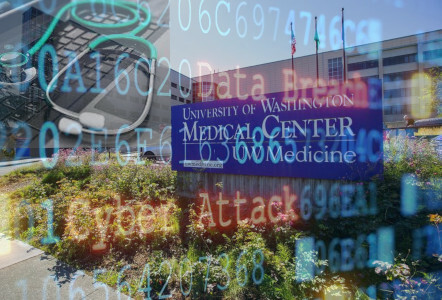 According to HealthITSecurity, the University of Washington Medicine is notifying about 974,000 individuals that some of their patient data was left exposed on the internet for three weeks due to a misconfigured server. The breach was discovered on December 26, when a patient conducted a Google search of their name and found a file containing their data. The patient notified UW Medicine. An investigation determined that the files became accessible about three weeks earlier on December 4 due to an employee error. Upon discovery, officials said they took steps to remove the exposed data from the site and removed saved information from all third-party sites. The exposed data included patient names, medical record numbers, the party who received the data, and a description and purpose of the information. For some, the files included the name of the lab test, but not the results, or the research study with the name of the health condition. No medical records, financial data, or Social Security numbers were breached. 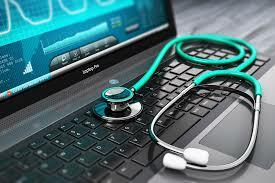 The database was used to keep track of when UW Medicine shared patient health information, which is required by HIPAA. According to officials, as required by state law, data sharing most commonly occurs with public health authorities, law enforcement, and Child Protective Services. The thorough breach notification also answered common questions as to why this data was kept and whether patients could remove their data from the server. To prevent a similar breach in the future, officials said they’re reviewing protocols and procedures. The breach has been reported to the Office for Civil Rights. 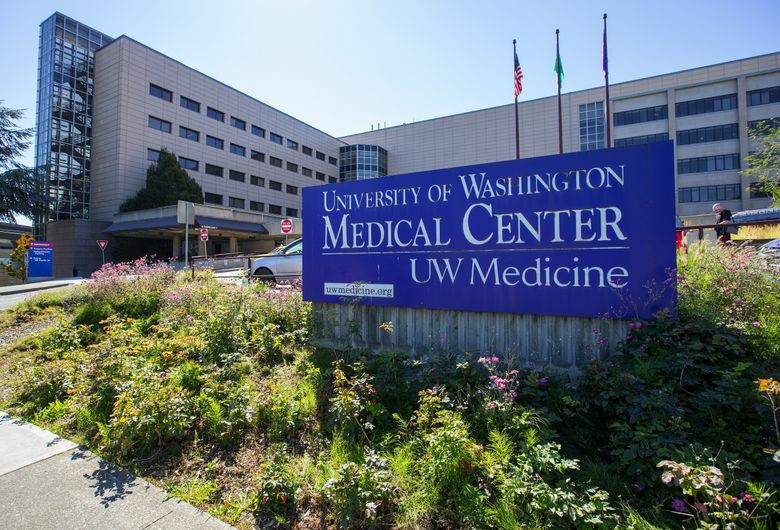 This is UW Medicine’s second breach in six years. In October 2013, the Social Security numbers and medical data of 90,000 patients were compromised when an employee opened an attachment containing malware. The virus took over the computer, which stored patient data. In 2015, the Washington provider settled with the Department of Health and Human Services for $750,000 over the breach. 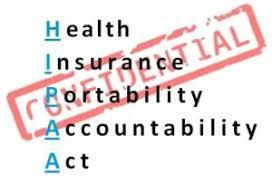 The HHS findings determined the provider lacked an effective risk assessment that would sufficiently address patient data risks and vulnerabilities. Davis, Jessica. “Health Data of 974,000 UW Medicine Patients Exposed for 3 Weeks.” HealthITSecurity, 21 Feb. 2019.